Who needs a couple pocket shots for their next event. Small enough to fit… well just about anywhere. Rip it & sip it. 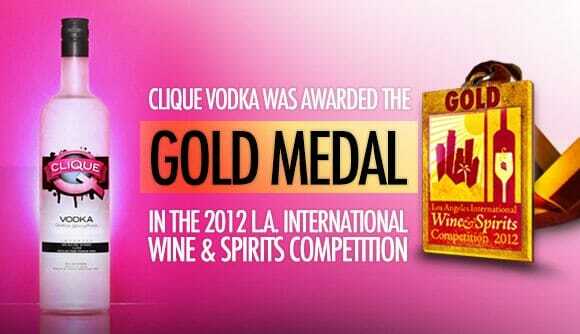 Clique Vodka pocket shots now available in select cities and looking to expand into all major markets. 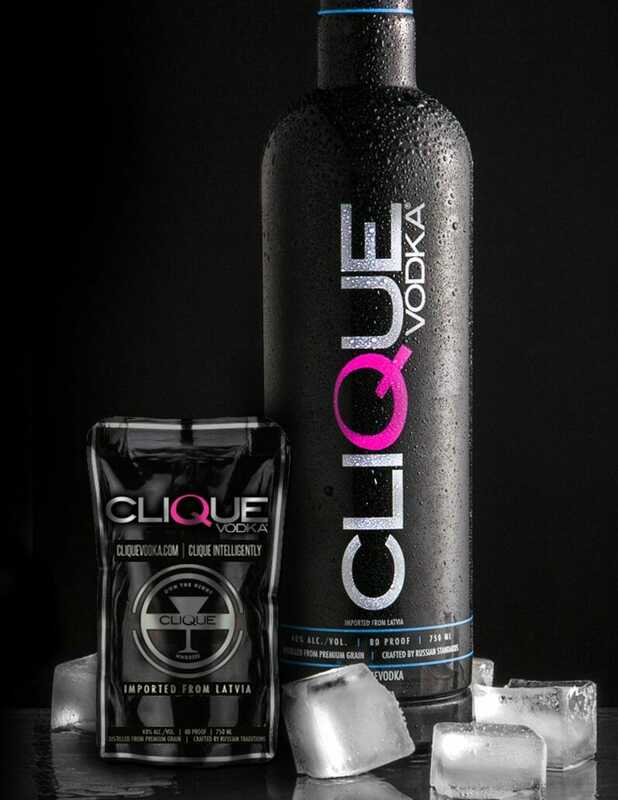 Clique Vodka’s pocket shots or #CliqueShots are a new line extension for Clique Vodka and are being made available to the public soon. 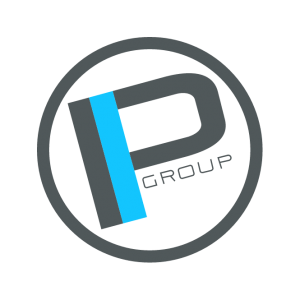 See more at their page here CliqueShots. 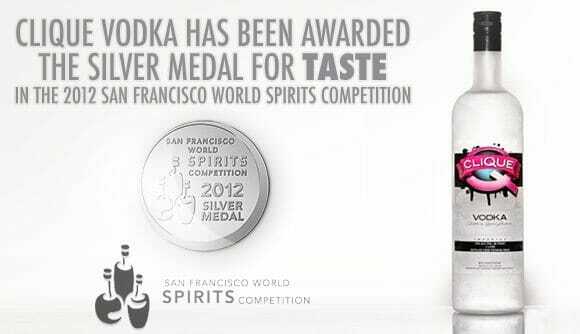 Conveniently available in multiple sizes and one of the first shot sized vodka pouches to introduce the earth-friendly, patented StandUp packaging with Easy Tear open feature. 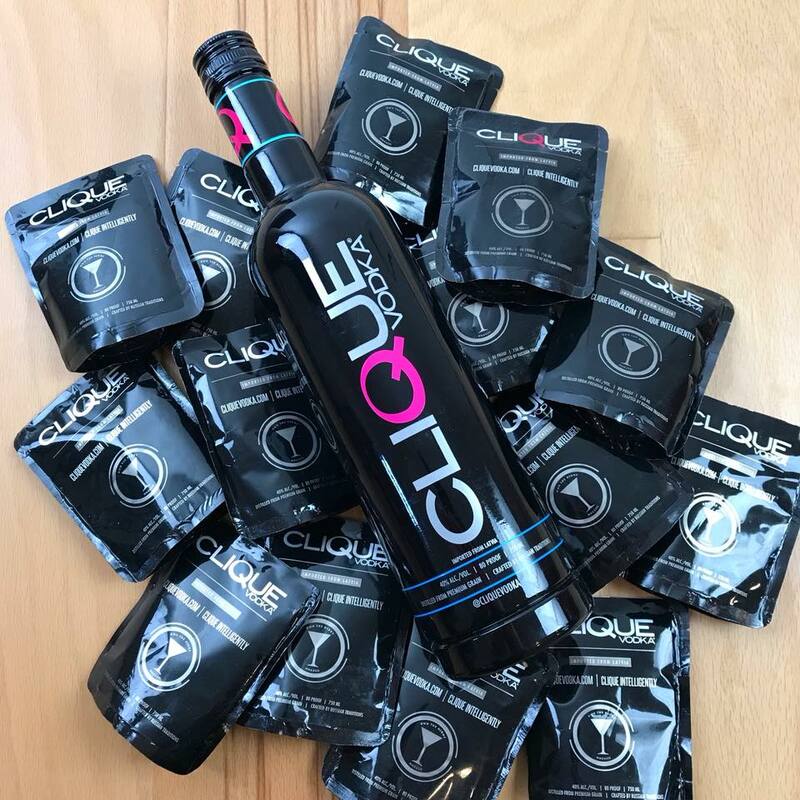 The CliqueShots Pouch provides you with a safe, secure and ultra premium social experience. This packaging concept is gaining popularity in domestic and international markets.